China has seen 10 “terrorist incidents” in the past year that have killed more than 30 people, according to official media, which has blamed most of the violence on ethnic minority “Uyghur separatists.” While authorities have worked to shut off the flow of information from the affected areas, it appears that in recent months the attacks have focused on train stations rather than police stations, as they had in the past. Exiled Uyghur commentator Mehmet Tohti, a former youth leader who in 1985 helped to launch a student rally against Chinese rule in the Xinjiang capital Urumqi, spoke to RFA’s Uyghur Service about why Uyghurs are increasingly shifting their targets from official sites to public spaces. 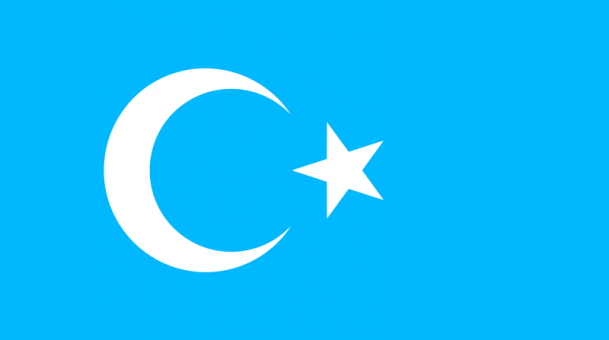 A: The situation in East Turkestan has entered a new phase because of the unlawful and inhumane practices of the Chinese authorities who are transgressing their own constitution and criminal code when it comes to the Uyghur region … Citizens’ rights that are guaranteed by the constitution must be respected no matter what the circumstances. We are not seeing these legal norms applied to Uyghurs in the Chinese political and judicial systems. Instead, it has become routine practice to crush Uyghur resistance in the region. Reported by Shohret Hoshur for RFA’s Uyghur Service.